Booth #18 - One of the new products we’ll be showing is EZ Grip Metal Deck Mount. It installs quickly into 26 gauge sheet metal, 1/2 plywood or 7/16 OSB roof decking material. Your company will be presenting at NABCEP CE Conference, what is it that makes this an important event for your company? 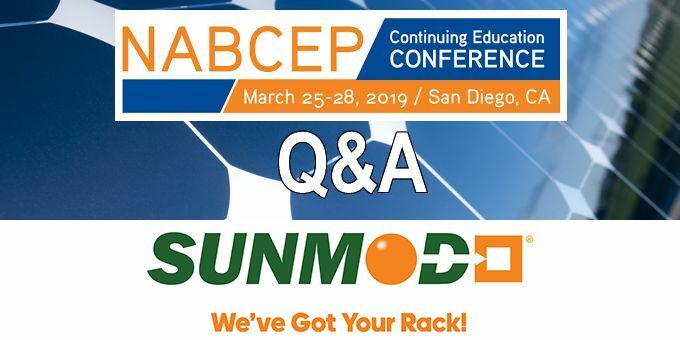 NABCEP CE Conference is an excellent platform for us to connect with experienced solar professionals. We look forward to the opportunity to showcase our latest solar moutning innovations as well as sharing industry knowledge with fellow solar friends. What can an attendee to your presentation expect to learn this year? Our presentation is ideal for solar professionals who want to learn the new solar mounting technology in the industry. 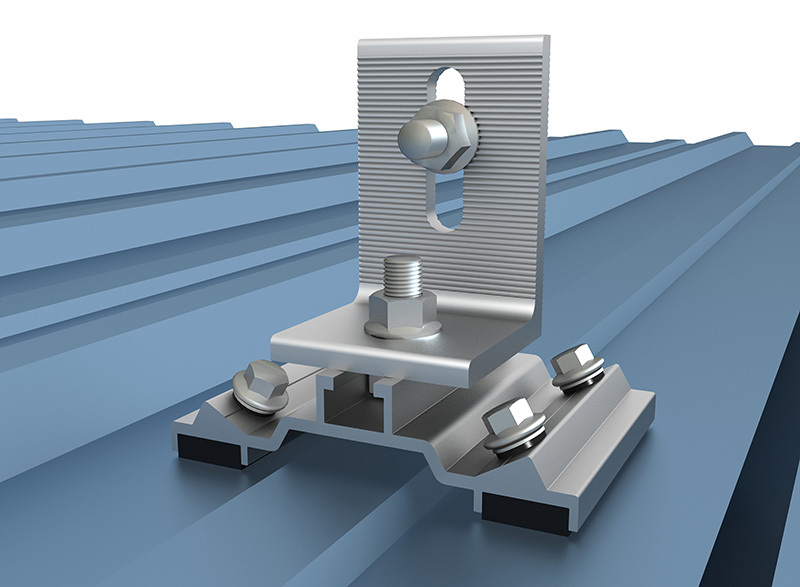 We will share our latest solar mounting innovations to help solar professionals complete more installations in less time. Any new or recently released products you will be showcasing? One of the new products we’ll be showing is EZ Grip Metal Deck Mount. It installs quickly into 26 gauge sheet metal, 1/2 plywood or 7/16 OSB roof decking material. It is designed to fit on the most popular R-Panel and U-Panel trapezoidal types of metal roofs. The product is High-Velocity Hurricane Zone Approved – Passed TAS 100 (a) Wind-Driven Rain Test. 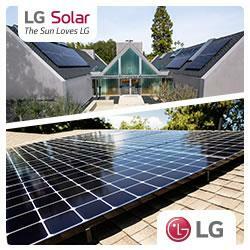 We’re always interested in seeing the latest innovations of the solar industry! How about Panel sessions, do you intend to sit in on any of these this year? Yes, we plan to attend the energy storage-grid independence panel session. When you book for an event like this what are your expectations and what does your company hope to accomplish at the event? Our goal is always to talk with with professional solar installers and listen to their challenges in mounting solar systems. SunModo is dedicated to providing innovative racking solutions that help them install systems quickly and painlessly.